1066 A.D. – Discover the origins of the original de Wolfe pack, led by the man known as WARWOLFE. Before the Duke of Normandy conquered England, a legend arose. A man so fierce, so brave, and so noble, that the mere whisper of his name could strike both fear and admiration into the hearts of all men. That name is Warwolfe. Gaetan de Wolfe is this man. A legend from a family of legends, the greatest de Wolfe warrior arises as William the Conqueror sets foot in England to claim what he believes is his birthright. Gaetan brings with him nine of the fiercest knights the realm has ever seen, plowing their way into the English countryside, forging their legacies at the Battle of Hastings. 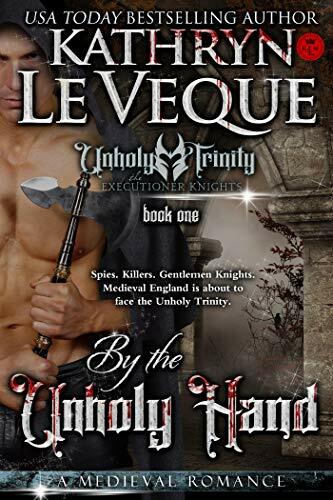 But when one of Gaetan’s men is kidnapped by the rogue brother of the Earl of Mercia, Gaetan refuses to let his man go. His loyalty to his men is above all. A rescue mission of epic proportions begins. Guiding the original de Wolfe Pack on this task into deadly enemy territory is a lady warrior known as Ghislaine of Mercia. 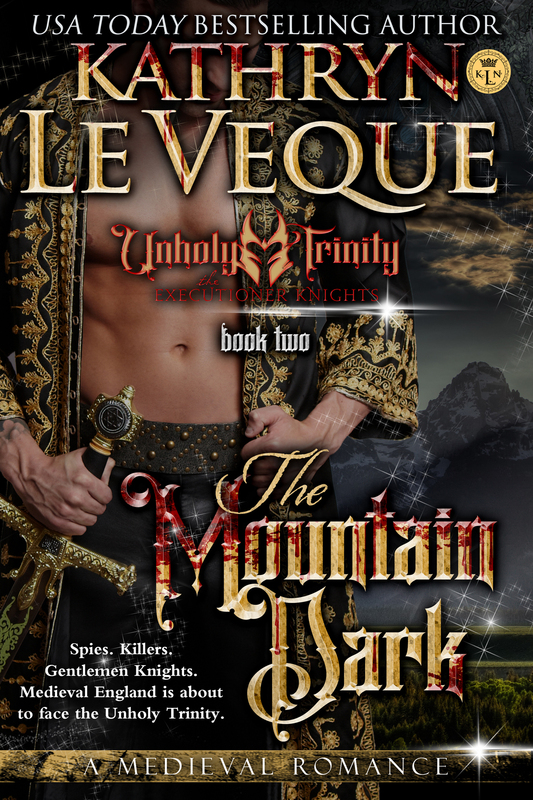 The sister of the man who kidnapped Gaetan’s knight, her loyalties are torn. Wary of the big Norman knight with the fierce manner, her attraction to Gaetan is nonetheless undeniable. There is a spark between them that refuses to die. Together, Gaetan and Ghislaine embark on a dangerous adventure where myths are revealed, loyalties are tested, and where a growing passion between them becomes all-consuming. Live the legend.